The best iPhone wallpapers out there! Thanks! I have the samsung instinct and it looks awesome on that. Thanks. Sweet!! Glad to hear you guys like them. Thanks alot, the ghost one is great and I just loaded it onto my iPhone. 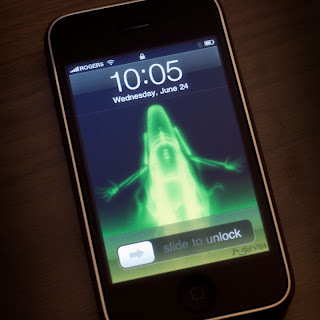 Nice Hallowindow iPhone wallpapers. Thanks for sharing I like them very much.